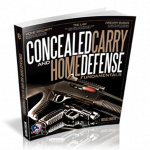 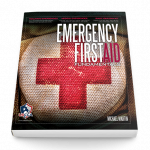 This book addresses topics that begin with selecting the best neighborhood and rental property or apartment and then get more detailed about firearm security and storage options, legal concerns like renters insurance and lease agreements and much more. This comprehensive eBook addresses all the concerns and pitfalls related to renting and being a gun owner. 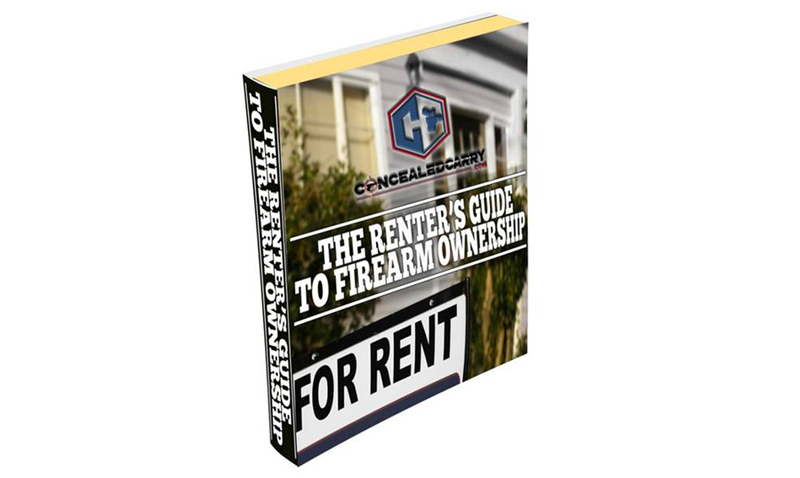 Renters have specific nuances in terms of the law, tactics, and practical firearm ownership and storage that homeowners don't have to be concerned with. 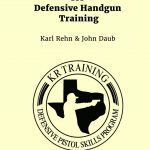 If you are a renter or you know someone who is; and care about responsible gun ownership, this guide is for you. 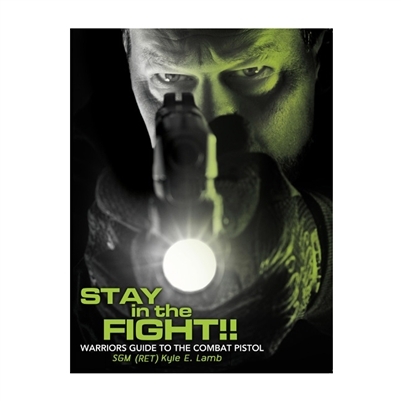 Be the first to review “The Renter’s Guide to Gun Ownership” Click here to cancel reply.